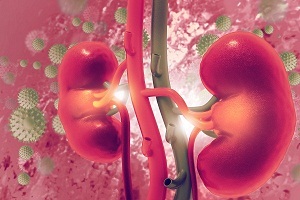 People who require dialysis often have a variety of health problems. Dialysis can prolong the life for many people, but life expectancy is still lesser than the general population. Dialysis is a treatment that is generally given in case of chronic kidney disease and kidney failure and helps to purify the blood with the help of an artificial system. 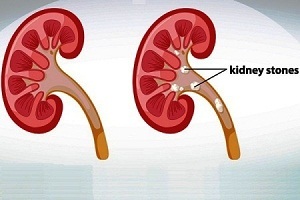 This helps the function of the kidneys to be restored artificially. 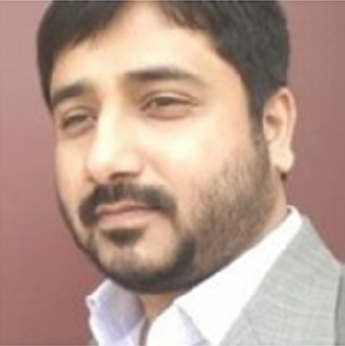 There are two ways to do dialysis - haemodialysis and peritoneal dialysis. 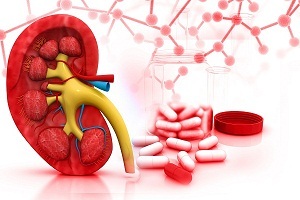 Complications of dialysis: What are the risks and side effects of dialysis? 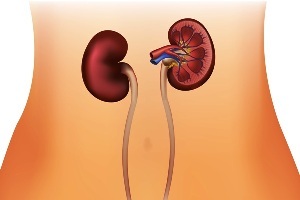 dialysis can only partially compensate for the loss of kidney function. Low blood pressure (hypotension) is one of the most common side effects of dialysis. 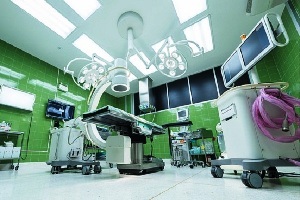 It is caused because of the drop in fluid levels during the procedure. Low blood pressure can also cause nausea, vomiting, and dizziness. This is more common in people who have diabetes. Low blood pressure may be accompanied with shortness of breath, abdominal cramps, muscle cramps, and nausea. 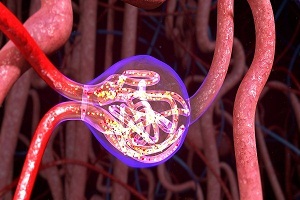 Bacteria may enter into the body during dialysis. People who receive dialysis are at an increased risk of developing sepsis (blood poisoning). Bacteria can enter the body and spread through the blood which can lead to failure of multiple organs. Some people may experience muscle cramps. This is more common in lower legs. This is caused because the muscles react to the fluid loss that occurs during the procedure. The cramps can be eased by adjusting the hemodialysis fluid. 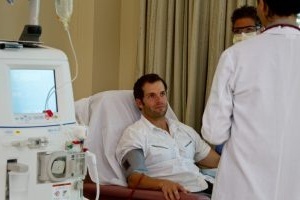 Sodium intake between hemodialysis treatments may help prevent certain side effects. Many people who undergo hemodialysis and may experience the problem of itchy skin, which is worse during or just after the procedure. Anemia can occur due to the body not having enough red blood cells in the blood. 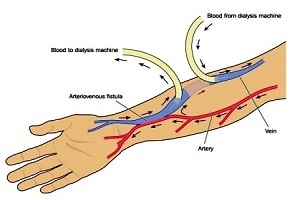 It is a common complication of dialysis. People who receive dialysis often have trouble at sleep (insomnia). This is because of breaks in breathing during sleep (sleep apnea) or because of pain, discomfort or restless leg syndrome. If the kidneys are not able to process vitamin D, which helps in absorption of calcium, your bones may weaken. A common risk associated with kidney failure is parathyroid hormone overproduction. This can cause the release of calcium from your bones. All this may lead to bone disease. Another common complication of dialysis is hypertension. Intake of too much salt or drinking too much fluid can cause high blood pressure. This can in turn cause problems with heart or brain such as heart attack, stroke etc. 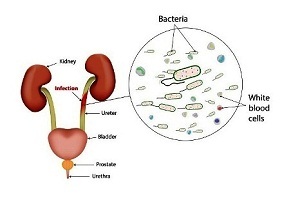 General Overview of Urinary Tract Infection (UTI) What is Urinary Tract Infection? 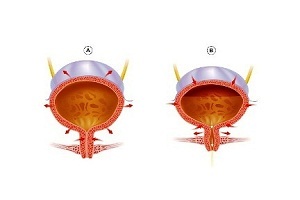 As the name suggests, urinary tract infection (UTI) is an infection that affects part of the urinary tract. 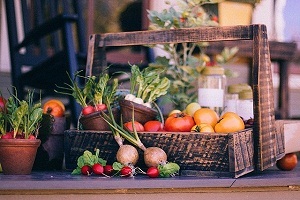 The urinary tract is responsible. . . .
How is Enlarged Prostate (Benign Prostate Hyperplasia) Diagnosed? 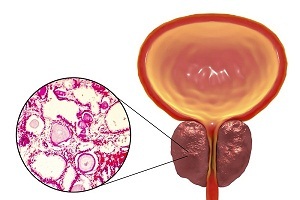 Diagnosis of enlarged prostate or benign prostate hyperplasis (BPH) Detection and diagnosis of enlarged prostate at an early stage helps in better treatment and improving the. . . .